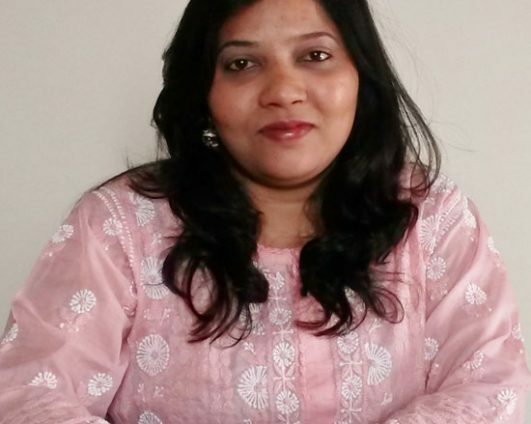 Jayshree Satpute is the Director and Co-founder of Nazdeek, a legal empowerment organization committed to bringing access to justice closer to marginalized communities in India. She is also a human rights lawyer with extensive experience advocating at the Supreme Court of India and various High Courts. Her groundbreaking work has focused on the protection of people living in informal settlements, refugees, and marginalized women and children, among others. Previously, Satpute was the Director of Litigation at the Human Rights Law Network (HRLN), India’s largest public interest organization. She has been recognized by The Guardian (UK) as one of the “World’s Top 100 Inspiring Women” and was selected by the White Ribbon Alliance as one of seven young advocates from developing countries to attend the “Women: Inspiration & Enterprise” symposium. She received a LL.B. from Dr. Babasaheb Ambedkar University College of Law, Nagpur and a LL.M. from City University London.